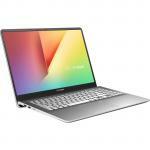 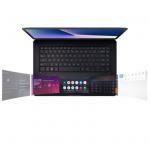 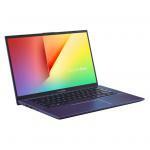 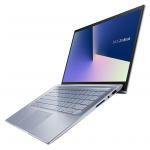 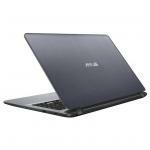 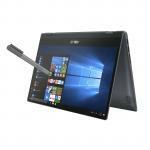 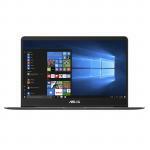 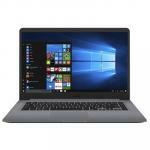 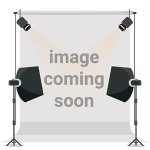 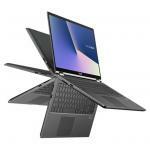 ASUS Zenbook UX430UN-GV129T Premium Ultrabook in Grey Metal Colour 14" 1080p FullHD screen in a 13.3" Chass Intel i7-8550U 8GB 512GB M.2 SSD NO-DVD MX150 2GB Graphics Win10Home... A slim and lightweight powerhouse! 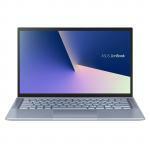 ASUS Zenbook UX430UN-GV129T Premium Ultrabook in Grey Metal Colour 14" 1080p FullHD screen in a 13.3" Chass Intel i7-8550U 8GB 512GB M.2 SSD NO-DVD MX150 2GB Graphics Win10Home 64bit 1yr warranty - a 14" screen in a 13.3" Chassis, - only 1. 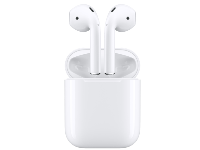 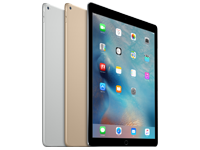 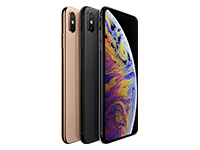 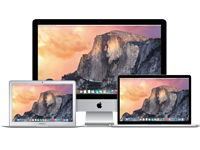 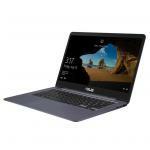 A slim and lightweight powerhouse! 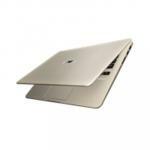 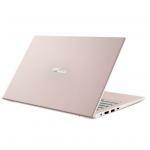 ASUS VivoBook S14 S430FA-EK254T Gold Metal Colour Ultrabook 14" FullHD screen in 13.3" Chassis Intel i5-8265U 8GB 512GB M.2 SSD NO-DVD Win10Home 64bit 1yr warranty - only 1.4kg, long battery life. 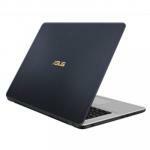 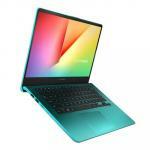 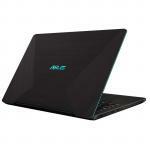 ASUS VivoBook S14 S430FA-EK447T Green Metal Ultrabook 14" FullHD screen in 13.3" Chassis Intel i5-8265U 8GB 512GB M.2 SSD NO-DVD Win10Home 64bit 1yr warranty - only 1.4kg, long battery life. 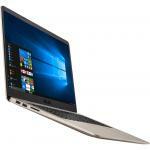 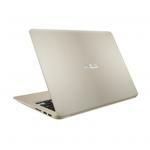 ASUS VivoBook S14 S430FA-EK449T Gold Metal Ultrabook 14" FullHD screen in 13.3" Chassis Intel i5-8265U 8GB 256GB M.2 SSD NO-DVD Win10Home 64bit 1yr warranty - only 1.4kg, long battery life. 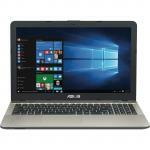 ASUS VivoBook S14 S430FA-EK450T Gold Metal Ultrabook 14" FullHD screen in 13.3" Chassis Intel i7-8650U 16GB 512GB M.2 SSD NO-DVD Win10Home 64bit 1yr warranty - only 1.4kg, long battery life. 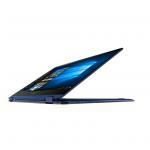 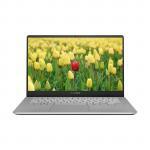 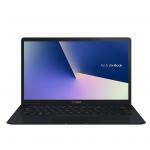 ASUS Zenbook UX431FA-AM033T Blue Metal Colour Ultrabook 14" 1080p FullHD screen in a 13" Chassis Intel i5-8265U 8GB 512GB M.2 SSD NO-DVD Win10Home 64bit 1yr warranty - only 1.45kg The take-anywhere powerhouse you wont want to leave behind. 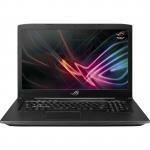 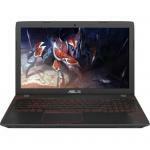 ASUS A507UA-BR697T Laptop 15.6" Intel i5-8250U 8GB 256GB M.2 SSD NO-DVD Win10Home 64bit 1yr warranty - 1.68kg Vibrant 15.6" display! 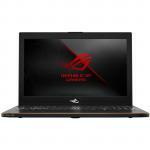 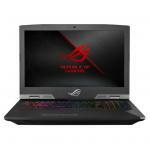 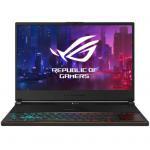 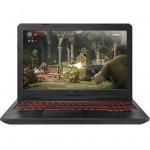 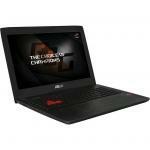 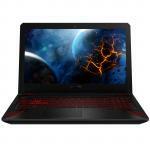 ASUS TUF FX504GD-E4828T GTX1050 Superior Gaming Laptop 15.6" 1080p FullHD Intel i5-8300H 8GB 128GB M.2 SSD GTX1050 4GB Graphics NO-DVD Win10Home 64bit 1yr warranty Amazing value! 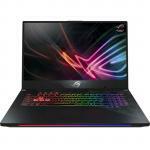 ASUS A507UA-BR1082T Laptop 15.6" Intel i3-7020U 8GB 128GB M.2 SSD NO-DVD Win10Home 64bit 1yr warranty - 1.68kg Vibrant 15.6" display!